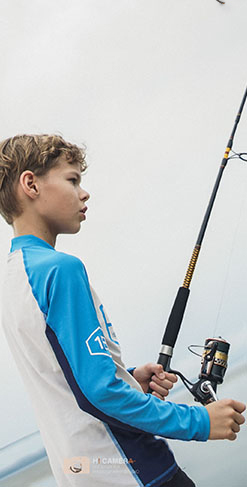 The 29th Annual PSFA Fishing Derby is set for May 25 - 26, 2019. This includes the Junior Anglers Tournament. Kids can enjoy a day out in the sun, learn about Palau's marine life and what is done to protect the prestine waters of our island. Download the registration form below and get your kids ready for a day of fun and education. Important note: Please submit all completed forms to Palau Conservation Society office located at the 2nd Floor Bai Ra Maibrel building in Medalaii (next to SLC @ PC) no later than May 22nd, 2019 @ 5pm.